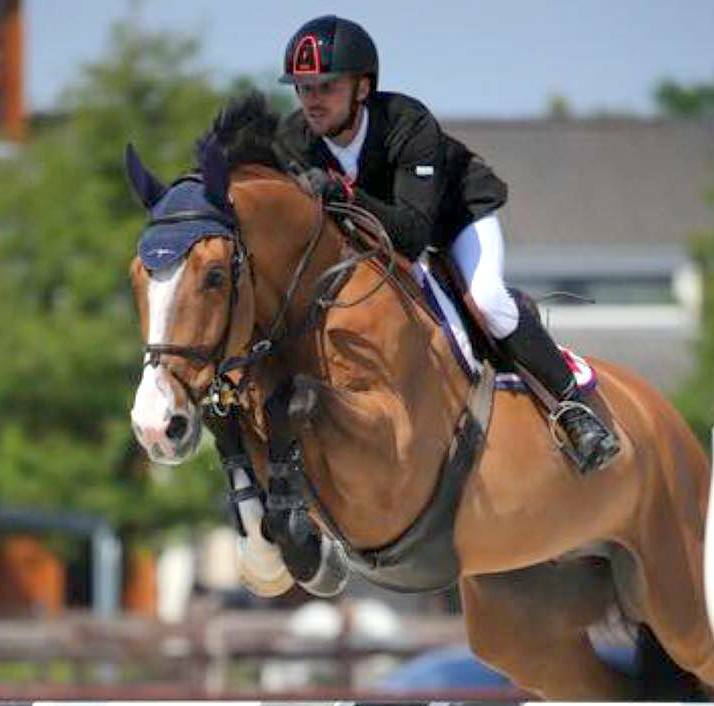 Jillian Terceira and Tyler Lopes continued competing in the CSI2* Flanders International Horse Show in the Netherlands. The pair competed in only one class on the day. Lopes finished 24th competing in the 1.30m Table A 2 Phases Class, riding Amarulla the pair clocked a Clear First Phase time of 45.37, but their second Phase saw them clock a time of 43.92, but they had 11 Penalty Fault Points. Terceira and Iluna Di Cantero finished 25th in the same Class, this after they finished the First and only Phase in a time of 44.07 and they had 4 Penalty Fault Points.